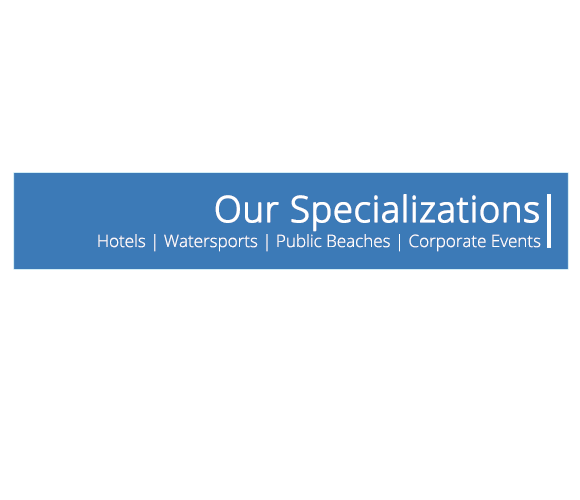 Boucher Brothers is a Hospitality Management Company that specializes in a variety of outlets including pool, beach, food and beverage, water sports and team building activities. We are a forward-thinking and proficient hospitality company expanding across North America. 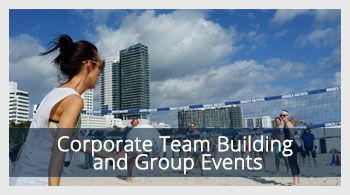 The company currently owns a portfolio of over 100 hotels and condominium properties, 45 blocks of public beach throughout Florida’s east and west coasts, 50 blocks of public beach in Virginia Beach, and 4 beaches around Lake Michigan in Chicago. 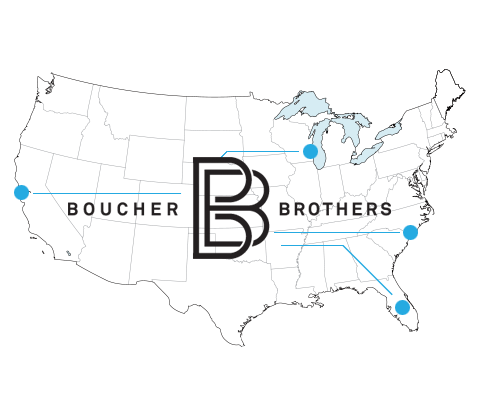 Boucher Brothers believes in building strong relationships with our partners to better understand their needs and expectations. This understanding allows us to devise strategies that will optimize client and guest satisfaction as well as produce superior fiscal results. We are also committed to working in full partnership with our clients, investors, and team members to create the best possible experience for all. 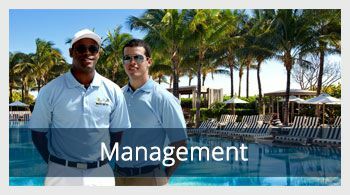 Our leadership team has a deep and diverse level of experience in the hospitality industry. We achieve our vision of success through hard work, integrity and transparency-all critical components of building strong relationships with our clients and investment partners. Boucher Brothers has a proven track record of outstanding customer service and quality products. As a symbol of our commitment to superb service Boucher Brothers Management is a proud repeat recipient of the Five Star Diamond Award presented by The American Academy of Hospitality Sciences in recognition of consistently maintaining standards of high quality and outstanding services. Our vision is to be the premier enterprise of management solutions and service in the hospitality industry. Our goal is to provide exceptional customer service and deliver superior returns to our shareholders. Our goal is to provide you with the best experience around. 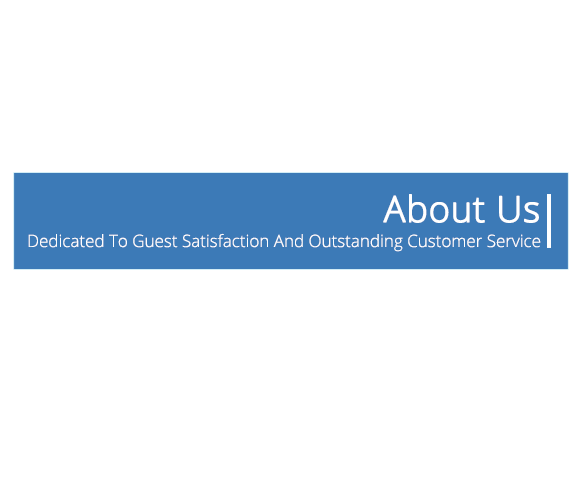 Throughout our years of experience, we have dedicated ourselves to guest satisfaction and outstanding customer service. Our personnel are equally committed to meeting customer needs and exceeding their expectations. We offer an array of water sport activities such as wave runner and parasailing rides, snorkeling, deep sea fishing, boogie boards, kayaks and banana boat rides. 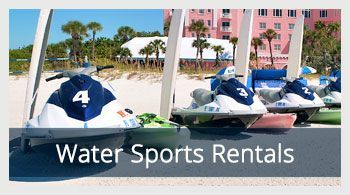 We manage the busiest volume of water sports channels in the United States and adhere to the strictest of safety training standards and guidelines for motorized and non-motorized water sports equipment. We maintain an incomparable safety record, and at all times have a designated chase wave runner in the ocean during recreational rentals and tours for renter protection and safeguarding. 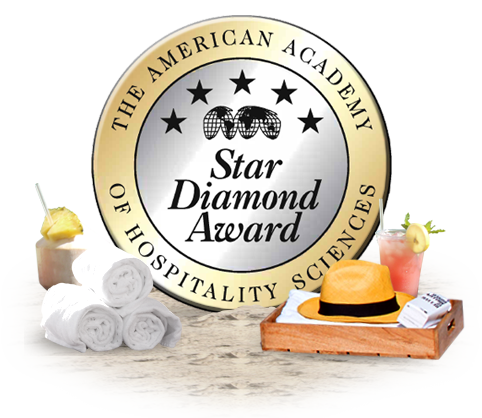 We have had the elite privilege to have won the 5 Star Diamond Award from the American Academy of Hospitality Sciences for the last 10 years.